Ken has been a special person in my life as I worked with Ken for many years at Zim’s Restaurants, my family’s restaurant company. Ken, while attending UC Berkeley, was working part time as a bartender in a restaurant and bar we owned called Bayfair House of Pancakes in San Leandro. From here he went through an accelerated management training program and worked in unit management at six different Zim’s. He then became an Area Supervisor responsible for overseeing ten different Zim’s from 1966 through 1973 and in 1973 he was promoted to Vice President of Operations. I worked side by side with Ken in designing and opening up several new units, doing research and development of new menu items, negotiating union contracts and developing and implementing various operating systems. Ken was one of my mentors when it came to handling people as he is a super people person and has strong compassion in training and motivating people. After nearly twenty years at Zim’s Ken felt he had enough of the corporate world and turned entrepreneur and bought Arthur’s Cocktail Lounge in Greenbrae and in 1979 opened a catering business called An Affair to Remember which has turned into one of the most successful catering businesses in Marin. Ken says that his mentor in business was my father, Art Zimmerman, the founder of Zim’s, who taught him to never stop growing the business, never stop learning and always be creative. Ken has a very strong work ethic and was always committed to maintaining high standards in quality, treating employees fairly and providing a strong price value to the customer. 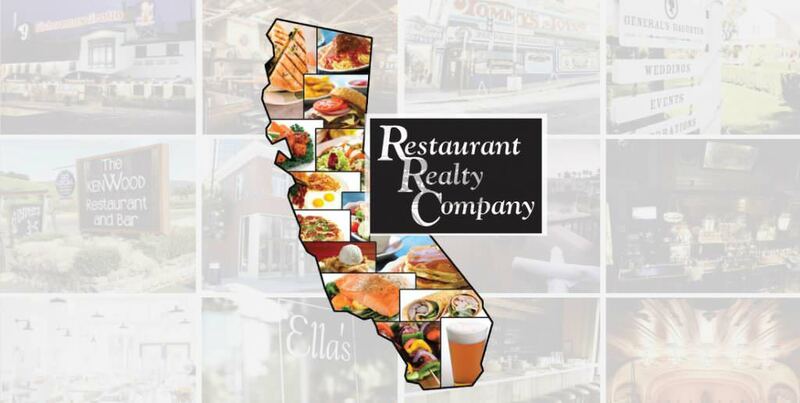 I want to thank Ken for sharing his extensive knowledge with me and giving Restaurant Realty the opportunity of selling his business. We wish Ken the best in retirement.